Has anyone attempted it yet? I like the sound of it! Gonna attempt this one after my GK challenge. 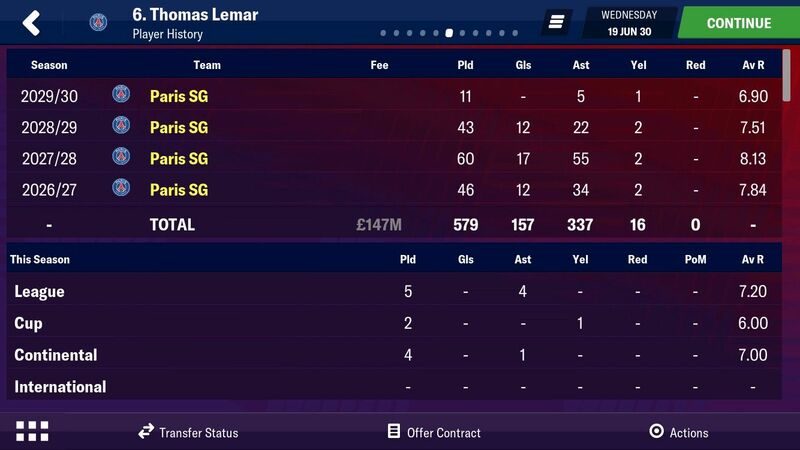 Next time you update the leaderboard @Foxy can you add Lemar’s 337 assists from my 1k attempt. Not a great total but my highest assists so far. There’s more screens on the 1k thread but he basically played for me from the first season so all 337 assists are with me at PSG. 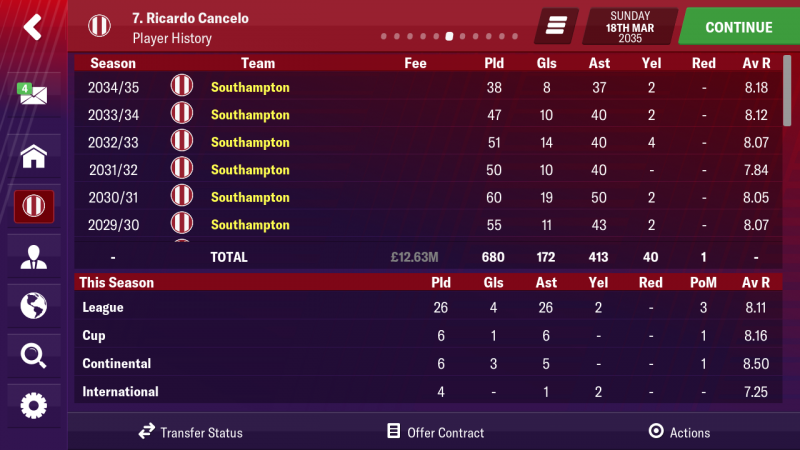 Whenever you update the leaderboard add Ricardo Cancelo (maybe Regen) and his 413 assists.